Kids should like this, especially if they are Mary-Kate and Ashley fans. The Olsen twins play Susie and Jessica, daugters of a single dad who gets an invitation to visit his relative's ranch. The girls' mother (who has passed away) loved to spend time at the ranch when she was the girls' age. While there, Susie and Jessica discover some secret treasures that belonged to their mom. Meanwhile, the ranch owner's son has evil plans to sell the ranch and turn it into a theme park. So the girls come up with a plan to save the ranch. 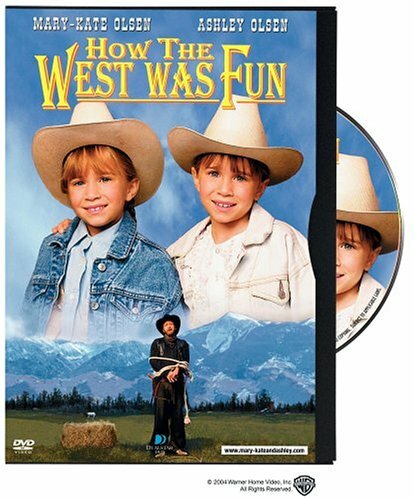 "How The West Was Fun" is funny and sweet and a lot of fun.